Here's an awesome opportunity to live in the gated community of Meadow Creek Subdivision! 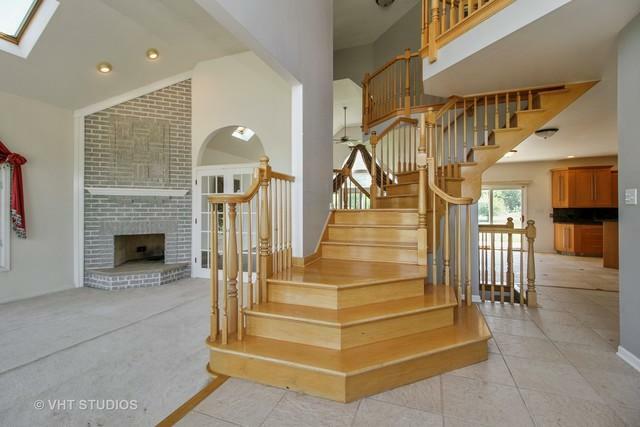 Large foyer welcomes you, with a two tier staircase, as you come through the door. 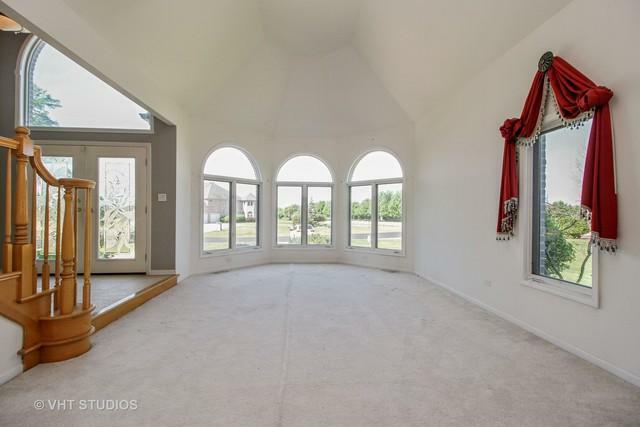 Large formal living room, with see through fire place, that leads into the family room, with hardwood floors. 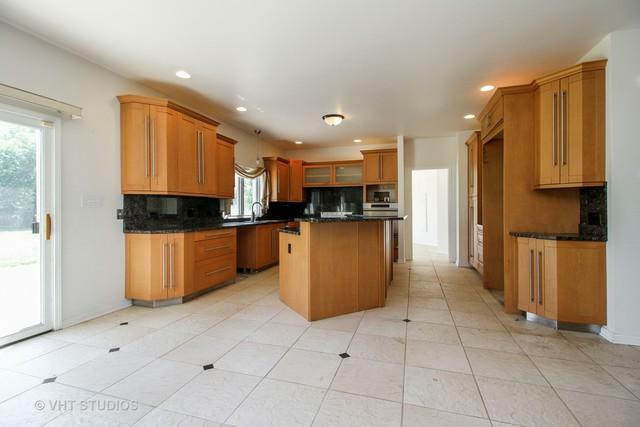 Lots of potential in the huge kitchen, with tons of cabinets and counter top space. Office and laundry on first floor! Second floor features gigantic master bedroom, with a full bath, featuring double sinks, sunken tub, and shower with full body spray. Two guest bedrooms, each have their own bathroom! Awesome basement, with tall ceiling, perfect for finishing. Huge 1.5 acre yard, for outdoor enjoyment. No backyard neighbors. Big 3 car sideload garage! Don't let this pass you by!